As in virtually every aspect of the Permian Basin oil and gas industry, demand for pipe is exceeding the supply. 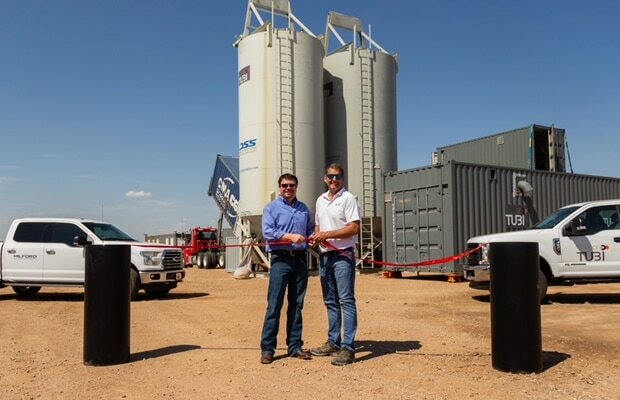 That has prompted Midland-based Milford to form a strategic partnership and distribution agreement with TUBI USA to deploy a mobile pipe production system throughout its operating area. “Normally, you have a brick-and-mortar plant, but these can be moved in 48 hours,” Shawn Beard, Milford’s chief executive officer, told the Reporter-Telegram of TUBI’s systems.